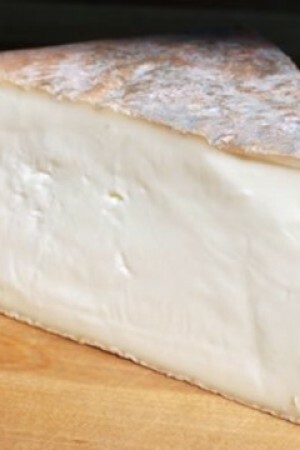 Taleggio is a semi-soft smear-ripened Italian cheese named after the caves of Val Taleggio. 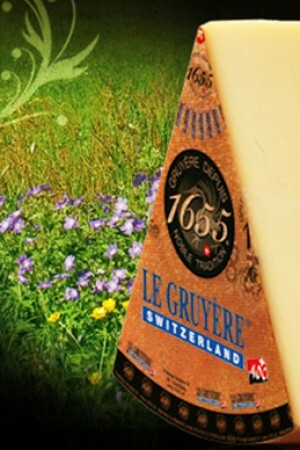 It’s one of the oldest soft cheeses produced in every autumn and winter. During cheese making, the acidic milk is brought to the lab and kept on the wood shelves in the chambers as well in caves according to tradition. 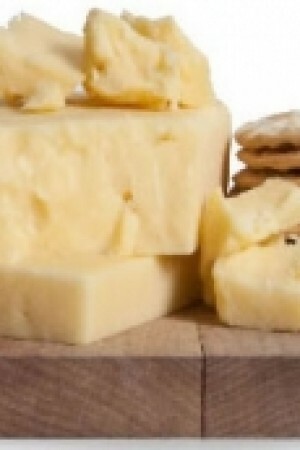 In order to prevent it from mould infestation, the cheese is washed with seawater once a week. The maturation takes 6 - 10 weeks forming a thin crust. 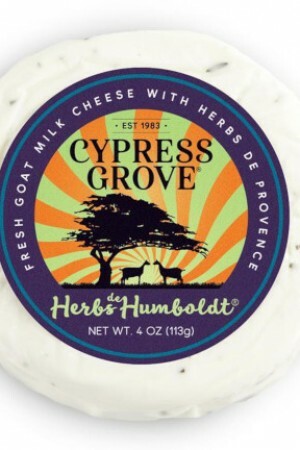 This cheese has a strong smell, but its taste is relatively mild with an unusual fruity tang. To make it brighter add spices, raisins, nuts and some lemons to it. When grated on salads such as Radicchio and Rucola, it tastes like a wonder, as well melts well. 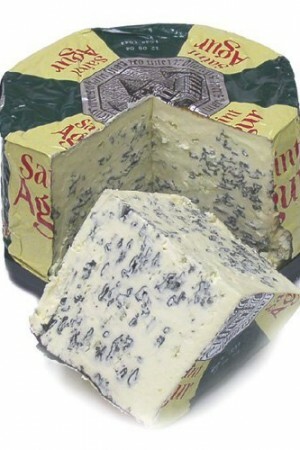 If you enjoy the flavor the rind imparts, eat as much as you like. Skip the rind on a Taleggio, the gateway cheese to stinky cheeses, and you'll miss the whole point of washed rinds. 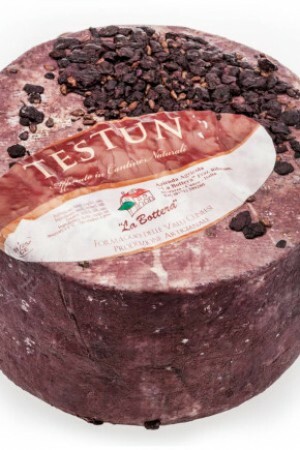 Taleggio and similar cheeses have been around since Roman times, with Cicero, Cato the Elder, and Pliny the Elder all mentioning it in their writings. 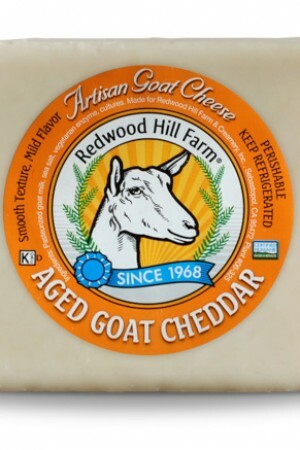 "Washed rind” is a way to describe cheeses that have their exteriors washed with mildly salted water to help attract bacteria essential for developing the moist rinds with their distinctive reddish color and wonderful pungent smell. High moisture content washed rind cheese like Taleggio get broken down by the bacteria with age and become creamier over time. When they are perfectly ripe, the soft interior will actually ooze but remember they also get “slinkier” with that oozing.